Skincare professionals are faced with a number of questions. What do clients want? Do they want to be pampered? Do they want results? What is the solution? As business owners these are the questions that you ask yourselves many times; as client satisfaction and retention is becoming more and more critical. Our clients are becoming more aware, educated and demanding of results. One common denominator to these questions is that they cannot be resolved without a strong business-to-business partnership. Successful partnerships come from support, learning, and dynamic growth. Intraceuticals offers these ideals to every account, in every platform of business. From dynamic marketing and consistent education support to innovative retail solutions. Intraceuticals as an Australian company has embraced every facet of a successful partnership and is working with a product, treatment and retailing solution that is suitable in all forums within the beauty industry. Intraceuticals is found in 52 countries worldwide, it is fast becoming the must have brand in leading spas, clinics and salons and is being asked for by name as we offer luxury, technology, and results in a skin care solution. The Intraceuticals product and treatments are also winning acclaim with celebrities all over the world. Its ability to balance and deeply hydrate the skin demonstrating instant visible results with no down time and amazing photographic and film benefits - is powerful and unique. The worldwide brand awareness that Intraceuticals is achieving is testament to the innovative skincare technology it offers. Intraceuticals offers a new and more effective skincare technology. Using hyaluronic layering to revive, replenish and protect the skin. 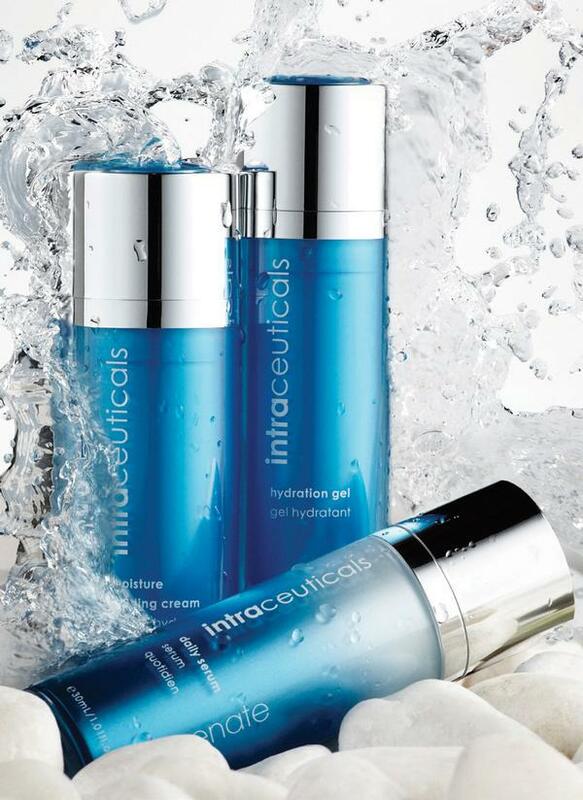 Intraceuticals’ uses hyaluronic acid in two profound ways: as a delivery agent for vitamins, peptides, and botanicals, and as the most effective way to deliver hydration to the skin. Intraceuticals 3 Step Hyaluronic Layering system uses multiple types and weights of hyaluronic acid to Revive (rehydrate), Replenish (keep it hydrated) and Protect (reduce moisture loss) allowing the latest technology ingredients to be effectively delivered to the skin at each stage. This effective technology delivers on the client’s expectation of results, pleasurable experience and ongoing benefits. Spas, resorts, and medical clinics all offer the Intraceuticals 3 Step Hyaluronic Layering products and have found they are integral to the success of their retail component. Intraceuticals offers a complete retail package and innovative marketing tools in support. With marketing promotional activity, account manager promotional support and its very own way of introducing clients to Intraceuticals through its course kits. In some instances salons have experienced a promotional launch day where they have paid off their initial investment in one day. The course kit offers your customer a series of 6 Intraceuticals Serum Treatments, with a gift of the Cleansing Gel, Hydration Gel, Moisture Binding Cream, plus Eye Gel. This combination introduces your customer to both the treatment and home care – achieving amazing and accumulative results. Intraceuticals has been instrumental in the post-trauma treatment of medical procedures. Medical spas and doctor’s clinics use Intraceuticals as their facial treatment of choice, not only for the beautiful standalone benefits of the treatment, but also for ways in which Intraceuticals enhances other procedures. Premiere destination resorts around the world also offer Intraceuticals in order to meet the demand of their globetrotting guests. Intraceuticals delivers a better version of you; lifted and defined contours, a lit-fromwithin glow, and the volume that makes your lips and cheeks looking their best. 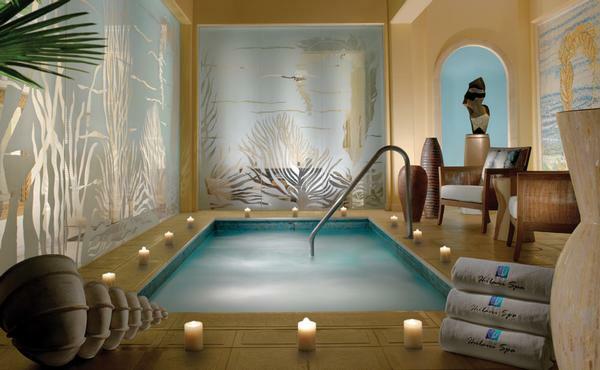 Time spent on airplanes and the general stresses of life can steal vitality and healthy hydration from the skin, and our jet-set resort guests can trust Intraceuticals to stay look their absolute best. Intraceuticals is the ultimate success story; not only for the clients that love the results they get from our treatment and daily use of the 3 Step Hyaluronic Layering, but also for the clinics and spas that carry the line. Intraceuticals is the product line of choice to increase profitability. When we partner with accounts you can be guaranteed that you will provide results-based skincare and treatment solutions “For Every Customer Every Day”. 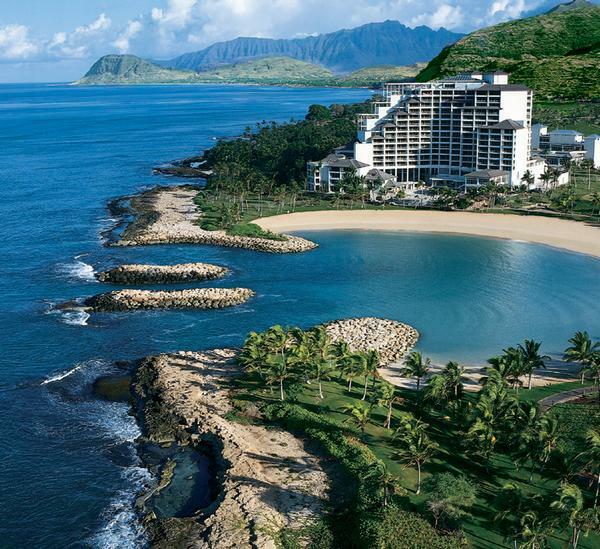 Intraceuticals can be found in luxurious resorts all over the world including the JW Marriott Ihilani Resort and Spa at Ko Olina, Hawaii. Phone: +61 3822 2011 (int) Sonia Norman: +4478 1360 9998 (UK) Debbie Picken: +4475 0083 7088 (UK) to discuss your options today.